The Branson IMAX Entertainment Complex provides you with the opportunity to see spectacular films on larger than life screens. This incredible theater will make your movie-going experience both enjoyable and unique with its state-of-the-art sound system and comfortable high-backed seats, providing you with the ultimate movie-viewing experience. 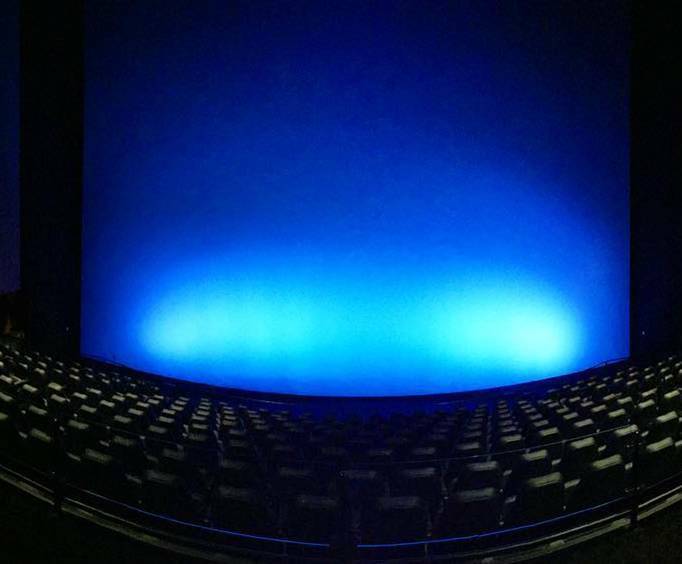 You can see a variety of educational IMAX Adventure films on the six story high, 83 feet wide screens, so you can see the films up-close and personal in a way that will make you feel like you've stepped into the film yourself. 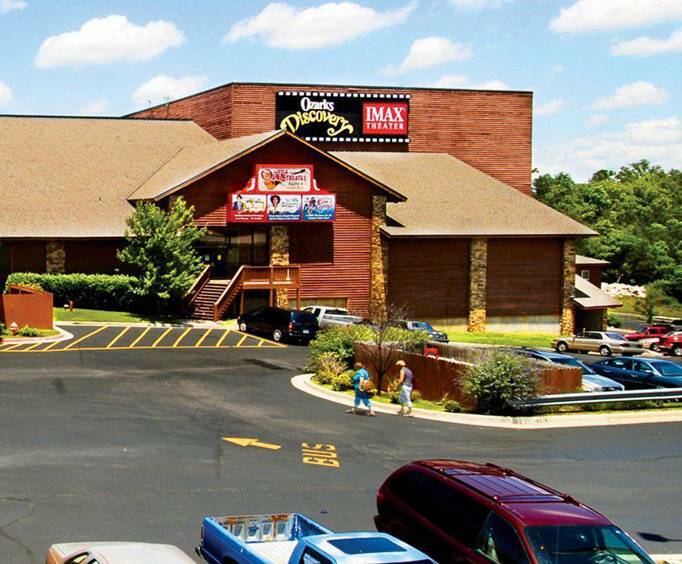 Ozarks Legacy & Legend is a special Branson exclusive film on the giant screen, tracing the ownership of a violin through 5 generations of the McFarlain family. Immerse yourself in the culture of the Ozarks as you witness birth, baptism and marriage as they were in these rugged hills in the 1920s through 1950s. Share the family's joys and pains as they are torn apart by the Civil War, face the vigilante Baldknobbers, and deal with bootlegging and Revenuers. Amazing footage filmed in the Ozarks takes you into underwater caves, and into the skies for an unbeatable view of the magnificent Ozark Mountains. The IMAX shows newly released Hollywood films on the giant screen as well as made for IMAX films like Great White Shark, for an encounter with our favorite frightening creature; Madagascar, Island of Lemurs for a virtual expedition into the jungle world of the adorable lemur; and tour Jerusalem without leaving Branson. Enjoyed movie so much i came back the next day to watch another. This is a great place to take the kids and or your parents. They have it all (3 regular sz theaters and 1 giant imax screen and a small live theater with some great live shows, we saw 3 of them) and they have a new food court with self-serve frozen yogurt and toppings...It is a lot of fun!